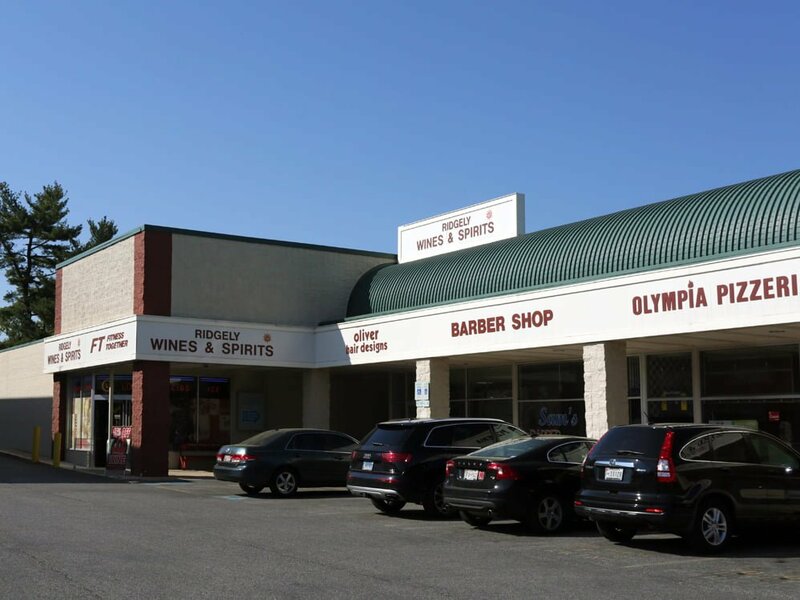 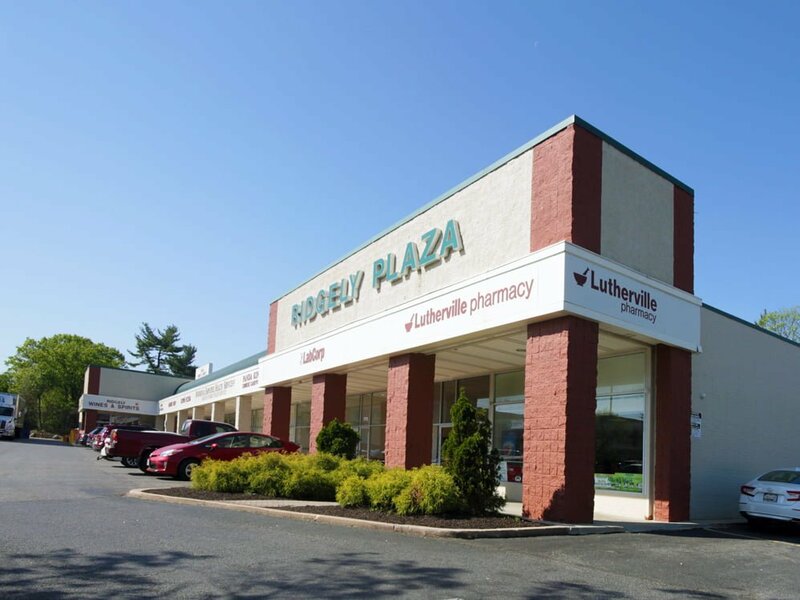 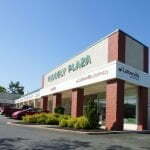 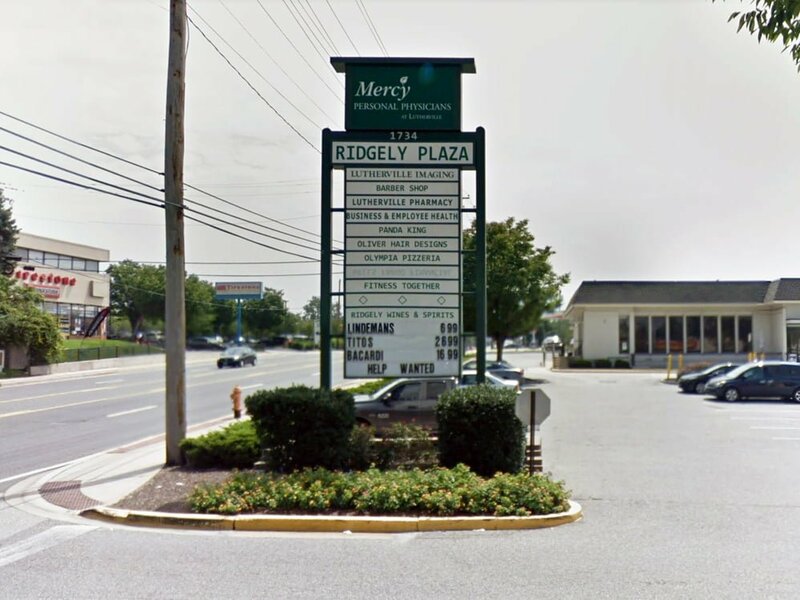 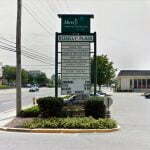 Ridgely Plaza is a 65,000 sf retail, service and medical shopping center located in the heart of York Road's commercial corridor, just off the signalized intersection with Ridgely Road. 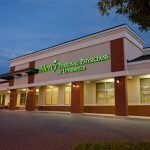 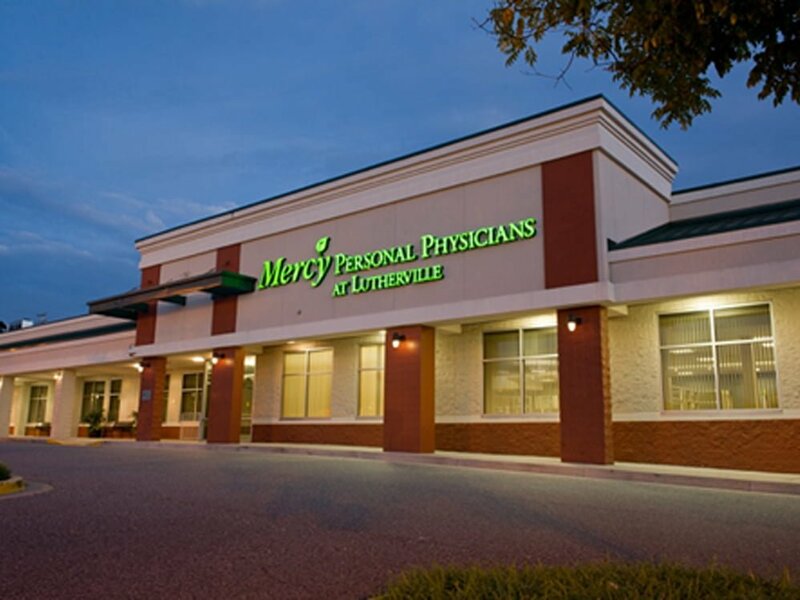 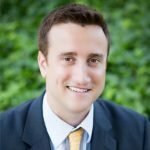 The property is anchored by the 45,000 sf "Mercy Personal Physicians at Lutherville." 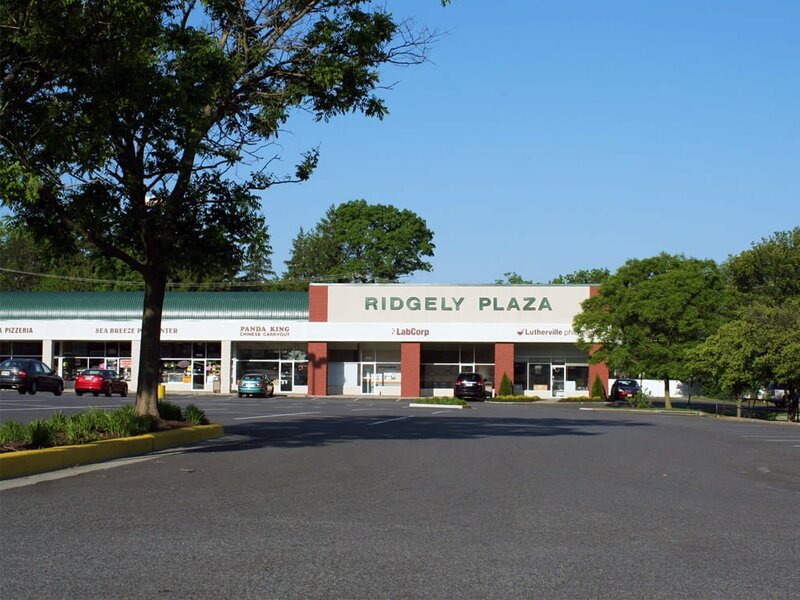 Ridgely Plaza enjoys excellent exposure to both York and Ridgely Roads, with a main entrance and pylon signage off of York Road. 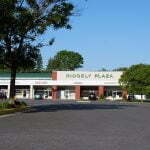 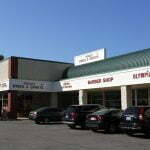 It sits in close proximity to dozens of local and national shopping and dining destinations.